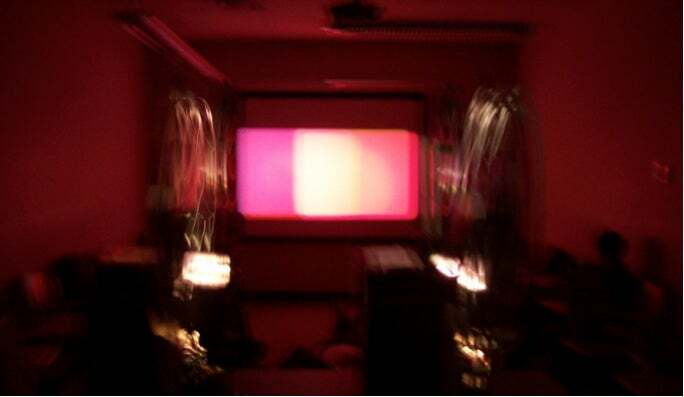 Study and create smart innovative films and moving image works in an arts practices program at a research university. Explore the full range of media materials and processes, integrating studio practice with history and theory. Work closely with a faculty of working artists, scholars and cinephiles.